What a day! A packed house and beer pong! 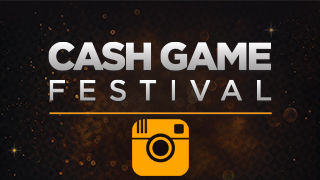 Day 3 of CGF London at Aspers Casino was another amazing day on and away from the tables. 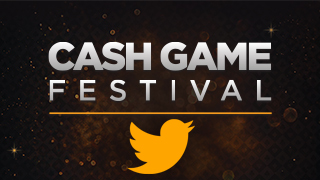 As is often the case at Cash Game Festivals, it was a blurry line as to when Day 2 ended and Day 3 began with many tables never closing. The action just picked up from there with almost every day in play. For many hours there were more than 25 tables with the action peeking at 27 tables running concurrently. Games were played at stakes low and high across many poker variants including no-limit hold’em, pot-limit Omaha, and Sviten Special. 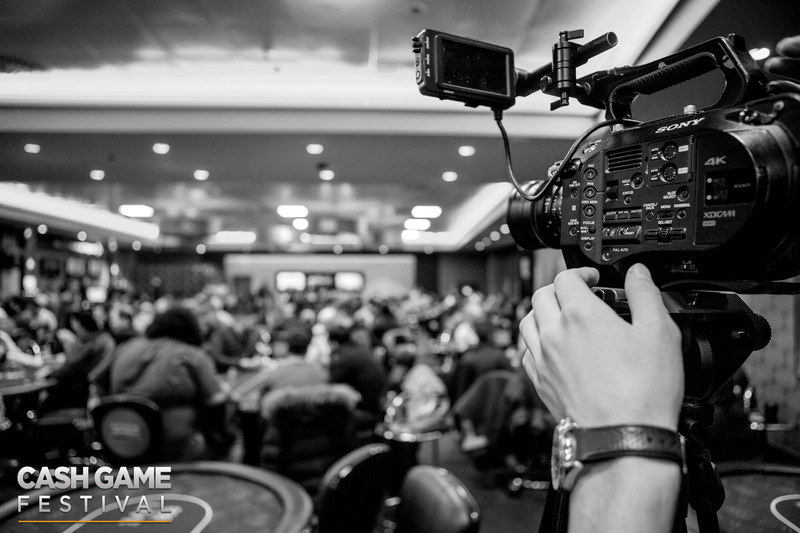 The first televised feature table of Day 3 was a high-octane £2/£5 pot-limit Omaha affair commentated by Christin Mäemets. Two-time trophy winners Jon Kyte and Kevin Malone were among those battling it out. However, it was Kevin Demunter (pictured below) who performed the best at the table after winning £1,058 (211.6 big blinds). The game changed and the stakes moved up to £5/£10 no-limit hold’em. 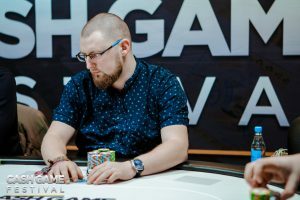 Kyte returned to battle again and was joined by Cash Game Festival’s very own Enri Orav and Mathias Hautala. Sweden’s Oskar Blomqvist (pictured below), who is attending his very first Cash Game Festival, was the star of the table after winning £2,030 (203 big blinds) in profit. 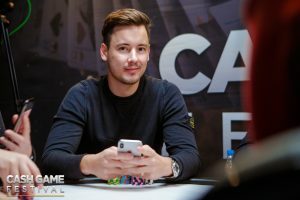 While both Kevin and Oskar performed well, neither are currently in contention for the CGF London trophy award to the player that wins the most big blinds on any of the 10 official televised feature tables. The man everyone is chasing is 32Red Poker qualifier Mick Smith who won £1,270 (635 big blinds) on a £2/£2 pot-limit Omaha table on Day 2. 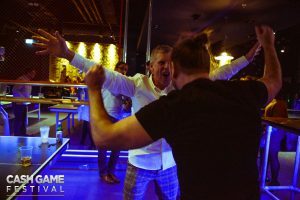 Players with the hospitality package were treated to a fun party at The Bat and Ball where many players competed in beer pong. An impromptu ping pong tournament also broke out on one of the side tables. Players were able to enjoy drinks as well while not playing and, of course, there were plenty of snacks including ribs, wings, pizza, and more. The action on the tables is expected to be even bigger on Saturday’s Day 4 with many players planning to come out to check out the amazing action on a day off from work. Players with the hospitality package will begin the day with more beer. This time it will be in small cups and different styles as the Cash Game Festival treats its esteemed players to beer tasting at Tap East. The feature tables will provide tons of action with what to be a very fun £1/£2 no-limit hold’em game scheduled at 6 p.m. This table will be full of players that love to joke around on the table and should prove to be a treat for the fans. 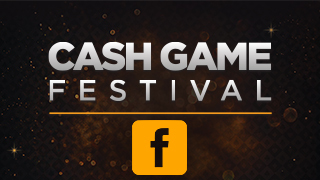 The stakes then move up to £2/£5 no-limit hold’em at 9 p.m.
We will update all of the amazing action in London on Facebook, Instagram, Twitter, and YouTube throughout the day and, of course, we hope you also tune into the Cash Game Festival Twitch channel to follow the t.v. table action.